Nicole Poolman is both a state senator (District 7) and a teacher at Century High School in Bismarck. Senator Poolman has been in office since 2013 and was the prime sponsor on SB 2186, the education innovation bill passed by the state Legislature in the spring of 2017. Senator Poolman has been an educator for 20 years, beginning her career at Red River High School in Grand Forks, followed by four years at Mandan High School and continuing at Century where she teaches a course called American Pageant, which combines history and literature. Senator Poolman has the unique perspective of being a legislative leader who drafts policy while also being an active classroom teacher. 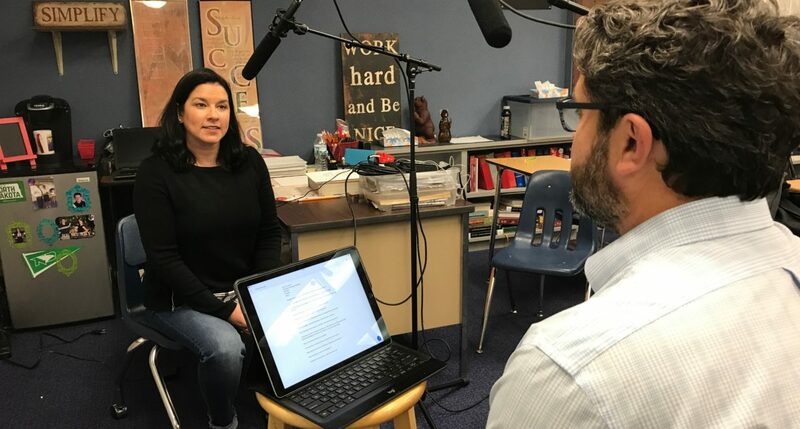 She talks about her hope to provide more opportunities to students with special needs and how technology has fundamentally changed the way she teaches in her classroom.